Other name: FN6810, Non-ionic Fluorosurfactant, Fluoride Non-ionic Surfactant, Fluorinated Surfactants, Fluoride Surfactant, Fluorinated Polyether ethoxylated, Firefighting Foam Surfactants，water soluble nonionic ethoxylated fluorosurfactant. 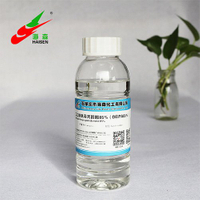 The Fluoride non-ionic surfactant, is a special fluorosurfactant ,have good Chemical and hot stability ,higher surface activity than other Hydrocarbon surfactant.It is widely used as wetting leveling Gloss development,surface modification,Extreme environments low-energy substrates such as plastic ,metal,glass,oily surfactes,waxy surfaces,fluoropolymer and silicone treated fabric. 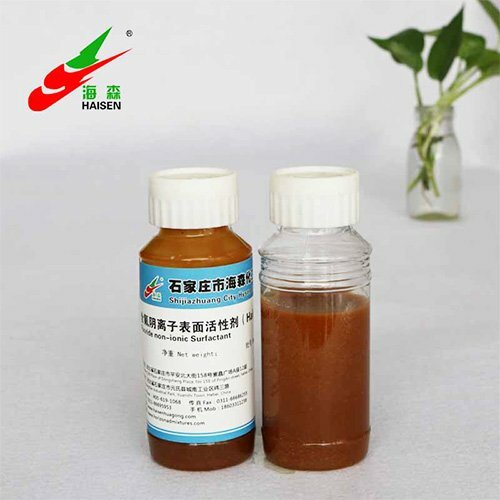 1.The Fluoride non-ionic surfactant have very good performance in repel the stain& oil(dirty),So it widely be used in leather ,textile,paper-making,Car coating business for anti-dirty result. 2. The Fluoride non-ionic surfactant have very good performance in surface activity and dispersing ability. 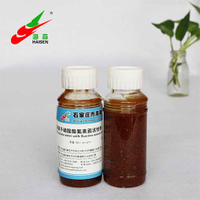 It be widely used in paint, ink business for increase products quality. 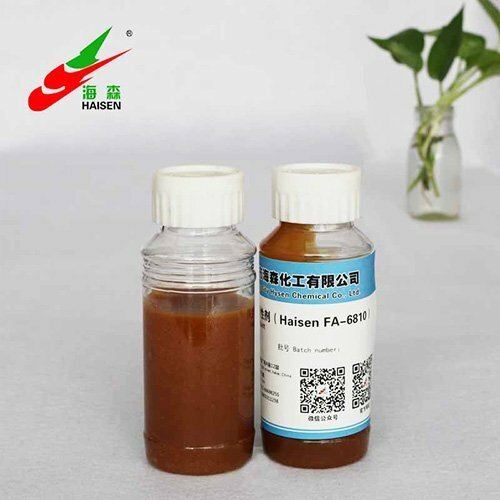 3.The Fluoride non-ionic surfactant have good performance in emusifier,wetting,penetrant ability,It widely used in melting waxes,Fabric,paint,coating business . 5. 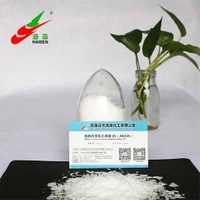 The Fluoride non-ionic surfactanthave very good performance in reduce liquid or leaf surface tension. It could effective increase pesticide effect and drug effect duration. Reducing pesticide cost and environmental problem. 6. The Fluoride non-ionic surfactant have good defoam ability and dosage is very low (0.05-0.1%) based on different raw material. It could effective increase pesticide transparent and drug effect. 7. 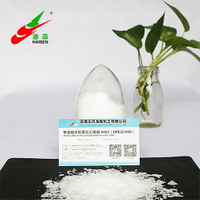 The Fluoride non-ionic surfactant could be widely used in foam, water, powder extinguishing agent. The product could effective reduce extinguishing agent produce cost, increase extinguisher produce rate, increase extinguisher quality. 8.The Fluoride non-ionic surfactant colorless liquid which will not affect Significantly Change The Appearance, Feel, Color, Odor, Friction Or Other Properties Of The Substrate. It is an excellent choice for wetting difficult problem.For example ,Wet surface of plastic ,oily substrates,waxy surfaces and silicone and fluropolymer treated fabric.The Surface tension of aqueous solutions and emulsions cab b reduced to 18 mN/m.